Android 7.1.2 has been out for a couple of days and we are still digging through what appears to be a pretty small, incremental update. However, we have stumbled upon one small change, pointed out by a reader who sent us a tweet. 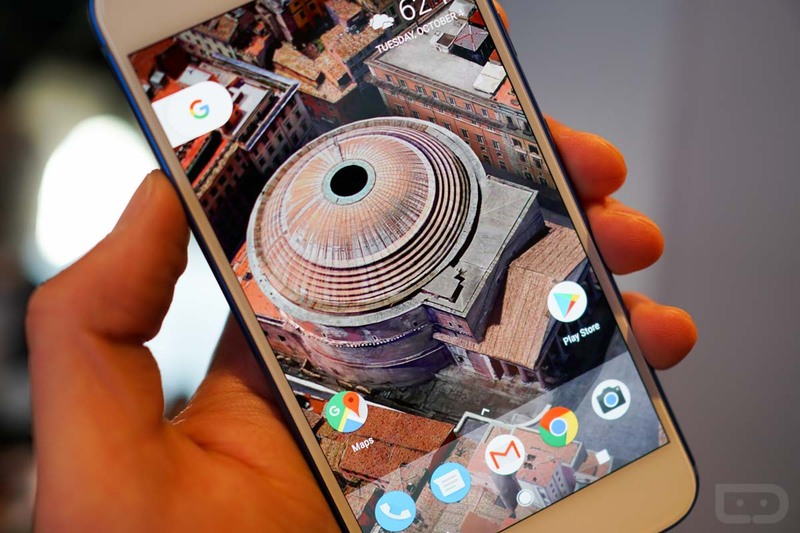 With live wallpapers from inside the Google Wallpapers app, such as the Live Earth and Live Data options, users running Android 7.1.2 can now select where to set these papers. 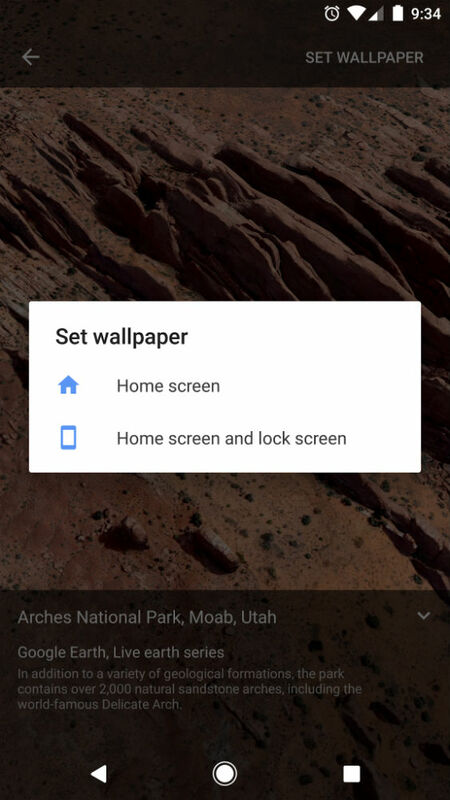 On previous Android builds, you didn’t have any options when you went to set them – they were automatically applied to both the lock screen and home screen. Now, on Android 7.1.2, you are met with both “Home screen” and “Home screen and lock screen” options. For anyone who wants that fancy wallpaper just on their home screen and a stagnant paper on their lock screen, this small change is right up your alley. If you own the necessary hardware and are wanting to try Android 7.1.2 for yourself, here’s where to start.